For licensed and insured water well service, call Mel’s Wells LLC. Based out of Kent County, DE, Melvyn Miller of Mel’s Wells is a certified well expert, ready to serve Delaware’s wells and well pump irrigation systems. Your well pump is the backbone to your well or well-based irrigation system. When it stops working, so does everything else. Mel’s Wells offers quick emergency well pump repair and replacements to get your system back up and running again. Install a new well with help from Mel’s Wells. 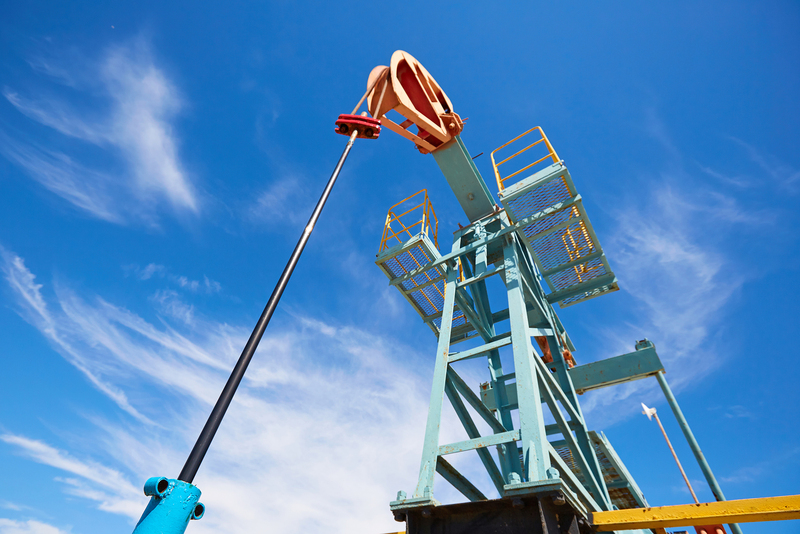 We’ve been installing and inspecting wells for over 26 years. 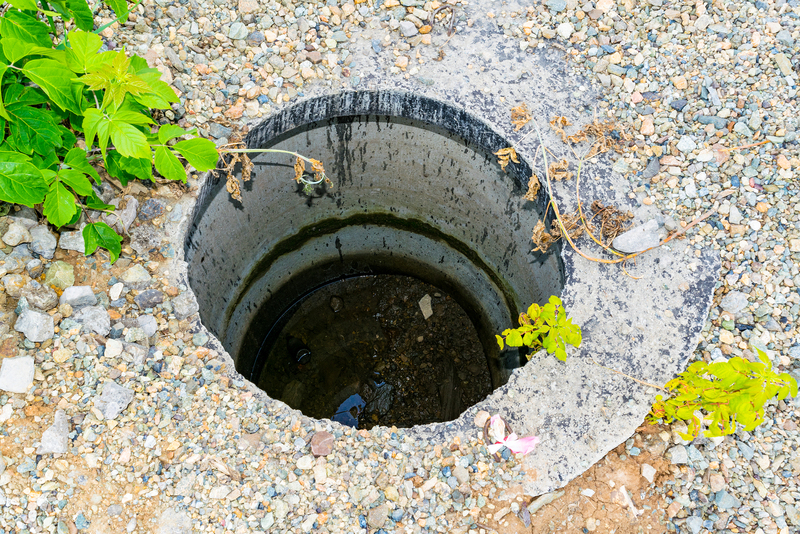 We have the tools and expertise to get your high-quality well installed efficiently so that you can start getting the most out of your new water well. No matter the size of well pump irrigation system installation, whether that’s for a residential lawn or agricultural fields, Mel’s Wells is up for the job. 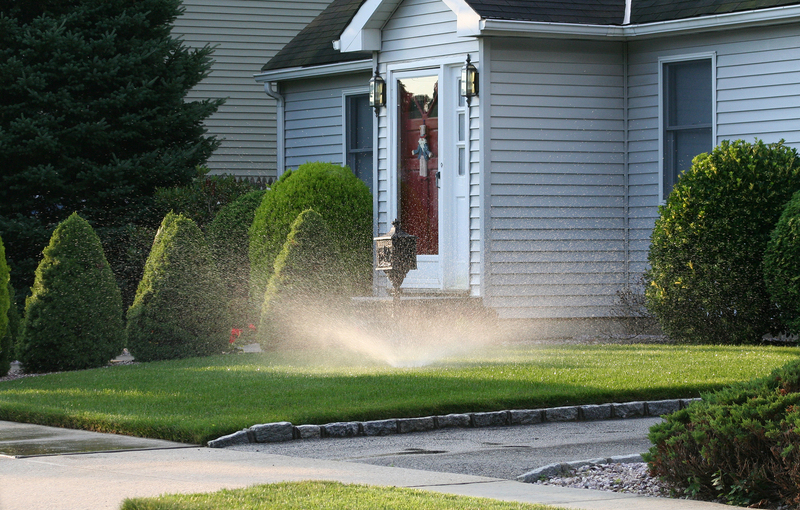 We’ve installed irrigation systems of all sizes and know which well pumps to recommend for your specific needs. Mel’s Wells begins every project by planning out all necessary details for a successful installation. From the ideal location for the well to the scope of the irrigation system and beyond, we want to ensure that we address all essential details before we begin. Once installation is underway, we take all required measures to keep the site safe and secure. Our team at Mel’s Wells is trained to follow the best practices for safe and timely well, well pump and irrigation system installations. When the project has been completed, we don’t stop there! Mel’s Wells will follow up with you to check that you are satisfied with our services and with your new system. We’ll happily come repair or replace any feature that isn’t working well or isn’t meeting your needs.